New Price - $369,900 4br/3.5bath town home with multiple ousdoor areas in Sawgrass - Rehobth! Location location location! Sawgrass at White Oak Creek in Rehoboth. Triple mint town home! 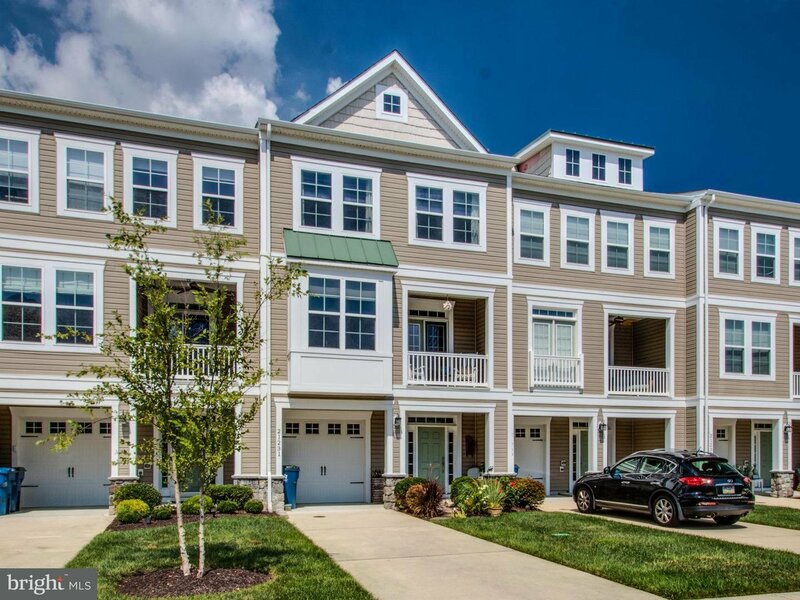 Enjoy fantastic amenities in this gated community just a few miles from Rehoboth beach. Sawgrass offers 2 clubhouses, 2 swimming pools, 2 fitness centers, tennis & basketball. Lawn care is included ~ never cut grass again! 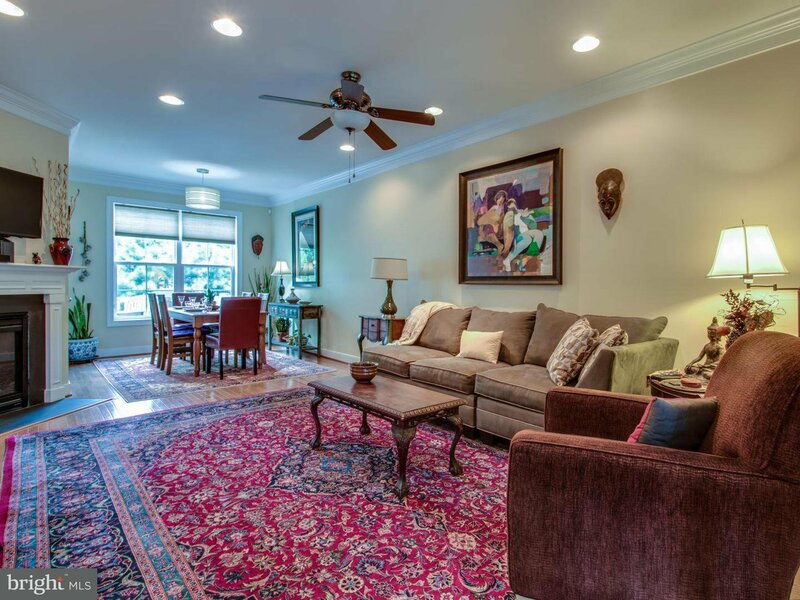 This townhome is nestled in a quiet cul de sac backing up to mature trees. The first level includes a 1 car garage with interior access to tiled foyer. This level offers a private suite for your guests with a bedroom, private full bath, walk in closet with washer/ dryer hook up and a covered patio. The main level features hardwood floors, gourmet kitchen with tall cabinets, granite counter tops and Stainless-Steel appliances. Enjoy the open floor plan of the kitchen, dining area and living room anchored with a gas fireplace or step out to the screen porch and large open-air deck. Also, on this level is a family room, desk area, powder room and second covered porch balcony. The third level features three additional bedrooms and laundry room. The huge master suite offers two walk-in closets and private luxury bath. The bath features two separate vanities, soaking tub and separate tiled shower. Relax with your morning coffee on the private master bedroom screened porch. The two guest bedrooms on this level are spacious and bright. New carpeting in the four bedrooms, stairs and third level hall.